JAMAICA High Commissioner David Prendergast is saying, "See you later, TT," as he heads back to Jamaica at the end of his posting. 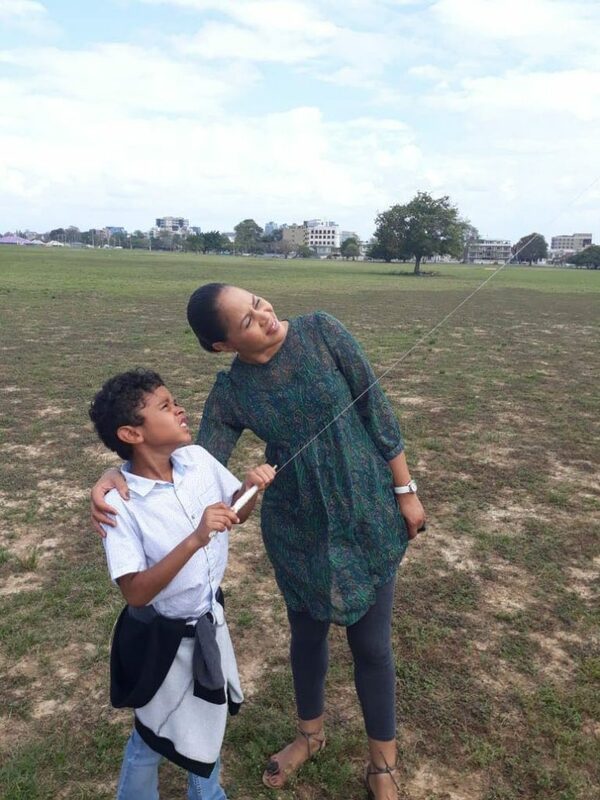 He, his wife Angella, who is also a foreign service officer, and their son Joseph have been in TT since January 2015. 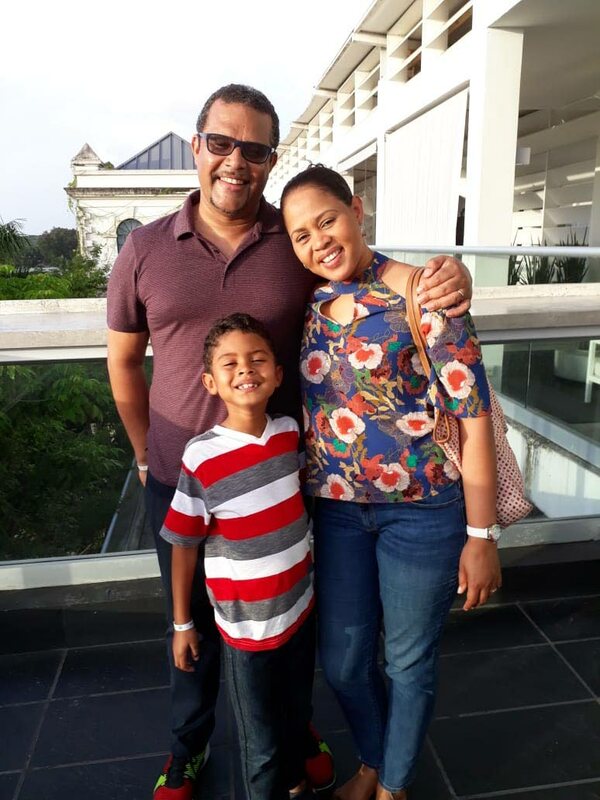 The St Ann-born career diplomat, who has lived in Kingston for most of his life, said the experience here has made him remember how much of a true Caribbean citizen he is, and how much more alike than different the people of the region are. Before coming here, Prendergast was counsellor to Jamaica's permanent mission to the United Nations (UN) in New York from 1995-2001. During that period, he was also part of Jamaica's team to the Security Council, the arm of the UN responsible for the maintaining international peace and security, as well as accepting new members to the UN and approving changes to the UN Charter. 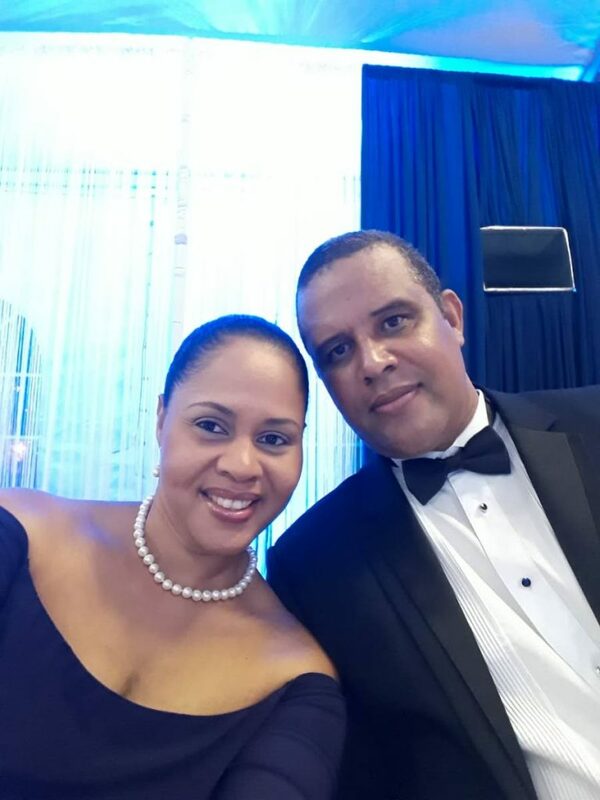 Prendergast was then posted to the Jamaican embassy in Belgium, and the Mission to European Communities as the deputy head, and was assistant director of tourism from 2001-2002. He simultaneously served as UN co-ordination officer at the UN Development Programme in Kingston. Shortly before coming here, he and his wife both got fellowships to do masters' degrees in public administration at Harvard University's John Kennedy School of Government. He had visited TT for meetings before becoming high commissioner, but it was not until he was reintroduced to TT and spent time with the landscape, culture and people that he developed a profound appreciation for this country. "I saw so many elements that reminded me of home. It was a reminder that yes, I am still in the Caribbean. This is so much like home, even though there are differences. But this diversity is good. Bright blue skies outside, beautiful weather that gives you a sense of still being in your space – a Caribbean space." He reflected on the places in TT he grew to like best. "One of my favourite parts of Port of Spain is St James, especially along Western Main Road, which is like the artery of St James. There is so much life there – it is buzzing all the time." Grande Riviere, he said, stood out because of the peace, silence and the magical ocean. "I went turtle-watching with my family there also. Even the drive there is beautiful." Then there was Paramin, because of its beautiful hills overlooking Maraval. "It has stunning vistas. "There are too many to count, but I also fell in love with Mt St Benedict; the drive around Tobago, especially Parlatuvier Bay; and the forest range in Tobago, which is absolutely beautiful." One place in Trinidad which made him feel he had driven through a portal and ended up in Jamaica is Maracas Valley in St Joseph. "It is green everywhere, and the air is crisp and cool. I really felt like I was in Mandeville." Mandeville is the capital of the parish of Manchester, known for having the coolest temperatures in Jamaica all year round. From a professional standpoint, Prendergast said one of the most exciting things to have happened between TT and Jamaica in recent years was improving bilateral relations. "There were a number of challenges in 2013, which included regarding products which were not allowed for trade between the islands, but the dialogue, strengthening of the relationship and consolidation of friendship show evidence of the work put in by diplomats. Our job is to help build bridges." He said the prime minister of TT visiting Jamaica in July 2016 was the highlight of a new era for bilateral relations. "We agreed on a unified statement, which was followed by an action plan which indicated steps to ensure follow-up. We also shared information from both sides, and a draft trade system to address trade issues, all setting the tone for ensuring there was a framework for advancing relations and collaborations." He spoke of a coming trade mission to Jamaica from TT, set for February, when government officials and businesspeople will explore joint-venture relations, investment and trade opportunities. The last trade mission came from Jamaica to TT in 2017. "I think we can look forward to an even great relationship between Jamaica and TT. Essentially, as Caribbean people, in an uncanny way, we understand each other." As for collaboration in other areas, he recalled, "We were happy to have participated in the film evenings which promoted Jamaican culture, extensive sharing of culture creating greater space for collaboration. The TT Film Festival was a key marketplace and launching-pad for many Jamaican filmmakers to show their work. It all helps to facilitate a greater understanding of each other." The cultural sharing, he said reached a high point in 2016 when Tan Tan and Saga Boy, the giant dancing puppets created by Peter Minshall, were taken to Jamaica as part of its 55th Independence Grand Gala. "The grand gala in Jamaica is a big deal, so seeing them there was a symbolic handshake between the northern and southern Caribbean." Asked what he will miss most about TT, Prendergast said, "The flora, fauna and birdlife. Listening to the range of birds in the morning is like hearing a symphony, or music from a mas band." TT has 482 species of birds, an unusually large number. He'll also miss the people, who he says opened their hearts to him and his family. "I will miss driving to Maracas Beach, and the energy of Carnival. The energy generated in TT around this time of year is second to none. "TT is in the hearts of me and my family." 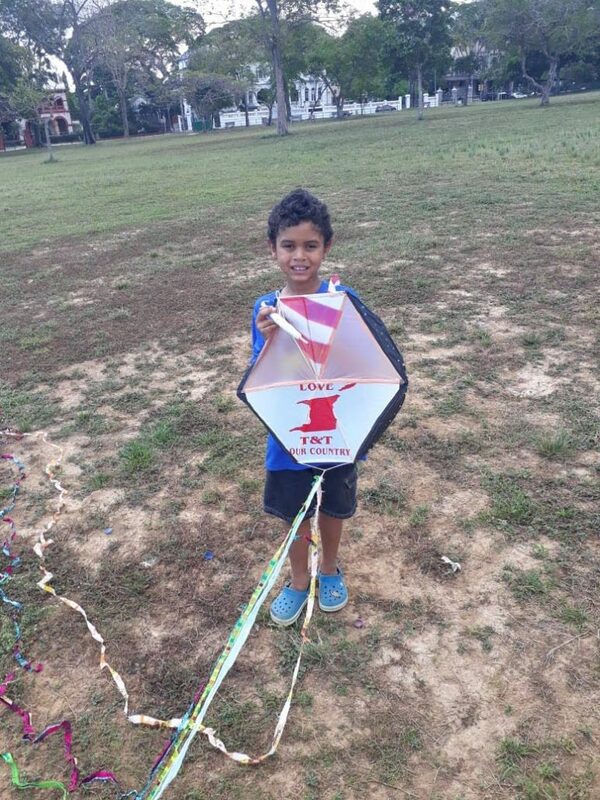 For one thing, his son Joseph, his and Angella's only child, has spent more than half of his life here, and pretty much has a Trini accent. "We will be back," promised the outgoing high commissioner. "See you soon. You may just see me next time chipping in a band on Carnival Tuesday." Reply to "Outgoing Jamaican envoy: ‘See you soon, TT’"